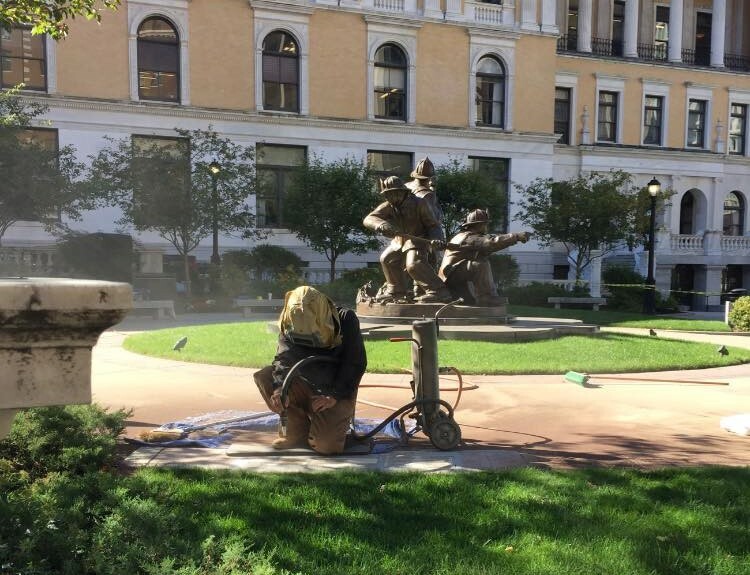 Roessler & Sons monument company has been in business for over 100 years providing loved ones with beautiful and distinctive granite and bronze memorials. 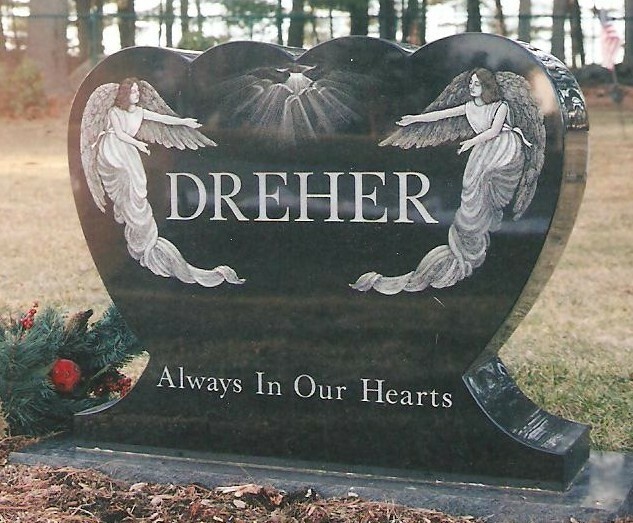 We feature many different styles of monuments and markers in various granite types. We are conveniently located off routes 93 and 95 and have installed monuments at many cemeteries in the greater Boston area. Our employees are sincere and dedicated in making this difficult process easier for you and offer evening and Sunday appointments to fit your schedule. Please call the office at 781-933-1184 or stop by when you are ready and we will be glad to assist you. Quality craftsmanship meets superior customer care. We are a full service company with on-site craftsmanship and state of the art designing systems. Our in-house artist creates beautiful portraits and custom etching to make your memorial unique. 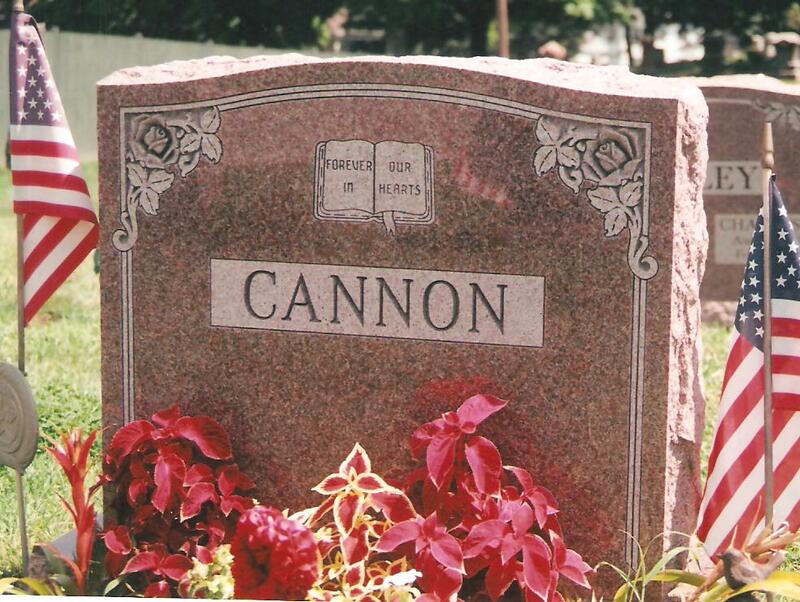 Roessler & Sons offers expert cemetery lettering and cleaning services.